S.A. Gear is ISO 9001 certified. Our quality meets or exceeds all OEM specifications. All chains are 100% inspected and measured for accuracy. 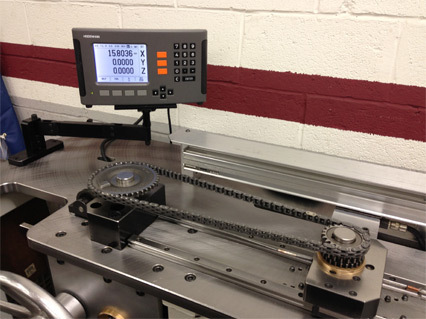 Continuous hardness and tensile strength testing is conducted.